Although it's very easy to take high quality pictures these days and it's even easier to upload them and send them to your friends, weren't the days of photo albums a little better? How many pictures do you have living in your camera that you've only looked at once and never got a chance to print? Or you had a bunch of photos in your smartphone, but your device was lost or stolen? It's the same thing with music. Some might say technology hasn't really improved it. Even further, some might say that technology has removed some of the artistry, intelligence and feeling from a lot of the songs that hit the charts these days. And as a result, consumers are forced to either listen to the older stuff they've always loved or put up with the many new songs and videos that exist on radio and on TV. 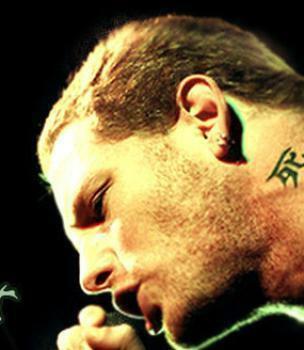 Corey Taylor, front man for the heavy metal band SlipKnot, said technology has made it easier for unskilled people to make music. "Now you've got people who don't really have the skills, because technology hides it, going out and putting these crappy singles out. And because that's all there really is people basically eat it like hamburgers. It's become very, very commercialized," said Taylor in a pubished interview. In Spain, researchers conducted a study comparing the lyrical and audio content of pop songs from 1955 to 2010. And they found that today's music lacks the intricate sounds and complex arrangements of yesterday's. Plus, the overall melodies, variety of instruments and the number of chord changes have shrunken too, which means consumers are getting less traditional musicality and more computer-generated sounds. Lead study author Joan Serra, of the Spanish National Research Council, said much of today's music sounds the same -- loud with very few changes throughout the song. "We found evidence of a progressive homogenisation of the musical discourse," said Serra in an interview with Reuters. "In particular, we obtained numerical indicators that the diversity of transitions between note combinations -- roughly speaking chords plus melodies -- has consistently diminished in the last 50 years." Another thing that's changed is how we listen to music. 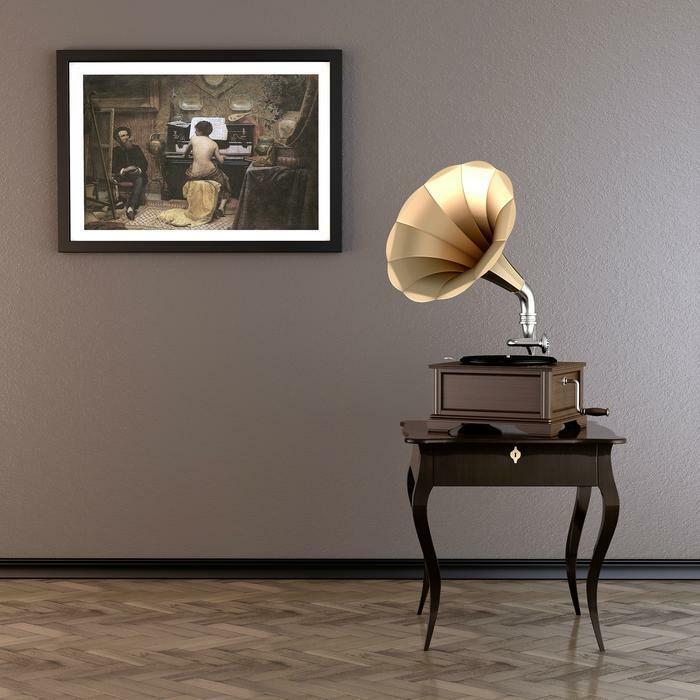 Many people now listen to music mostly on their devices and don't choose to play it at home and absorb it in their living room. In a way, music has gone from a main form of entertainment to background sounds that you listen to on-the-go. It's almost like we traded convenience for musical satisfaction, which is probably only going to continue. Michael Fremer, who runs the site Analogplanet.com, pretty much said the same thing in an interview with The New York Times. "People used to sit and listen to music," he said. 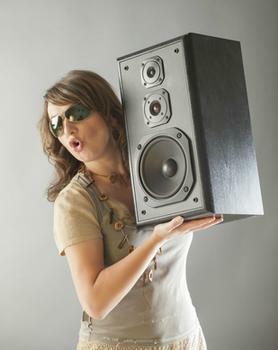 "But the increased portability has altered the way people experience recorded music. It was an activity. It is no longer consumed as an event that you pay attention to." Which is one of the main reasons why so many non-musicians make music these days, because they know a lot of consumers have lowered their expectations. Back in the day, there seemed to be a sense of artists wanting to outdo each other, in terms of wowing consumers and giving them the most musical bang for their buck. And for those who listen to a lot of pop music, as opposed to the underground stuff or other types of music, you've probably noticed the use of Auto-Tune floating in and out of songs over the last few years. Auto-Tune is a studio effect that allows the engineer to alter the pitch of the singer's voice so it either falls in exact tune or changes in a way that sounds electronic or synthesizer-like. Think of Cher's 1998 hit "Believe" or many of Britney Spears' hits. Or pretty much anything the R&B singer T-Pain has made since he introduced himself to the world. Auto-Tune is pretty much one of the standard effects used in much of today's popular music and consumers and the music industry are being duped, said Taylor. "I would say three out of four people nominated [at the 2012 Grammys] were Auto-Tune artists," he noted. "At that point, you shouldn't be allowed to be nominated in anything that has a vocal category." "You should be nominated in an instrumental category because the computer did all the work for you. If you sound more like a keyboard than a human being, you shouldn't be allowed to walk away with one of those trophies," said Taylor. But Dr. Steve Savage, who teaches musicology at San Francisco State University, said Auto-Tune isn't necessarily a bad thing and consumers aren't really being shortchanged when they purchase a song with that effect. "Auto-Tune is harangued as special effect or as an obvious effect on a vocal," he wrote. "From the robotic vocoder effect to flanged vocals, from 'telephone' vocals to vocals with a lot of repeating echoes, we've been creating obvious effects on vocals for a long time. Vocal effects are fun. They can be creative and expressive, or they can be overdone and clichéd, but they are hardly new." Some might say we're living in a time when using Auto-Tune is cliché and we've reached a point where we don't expect popular music to be over-the-top creative all the time. But that's certainly not to say some intricately made songs with high quality don't get past the mainstream gatekeepers and it doesn't mean that simple songs made with a computer can't be beautiful. It's just there should be a little more balance in pop music these days. And radio stations, record execs and the music industry as a whole should give consumers more variety when it comes to the music they buy and stream.